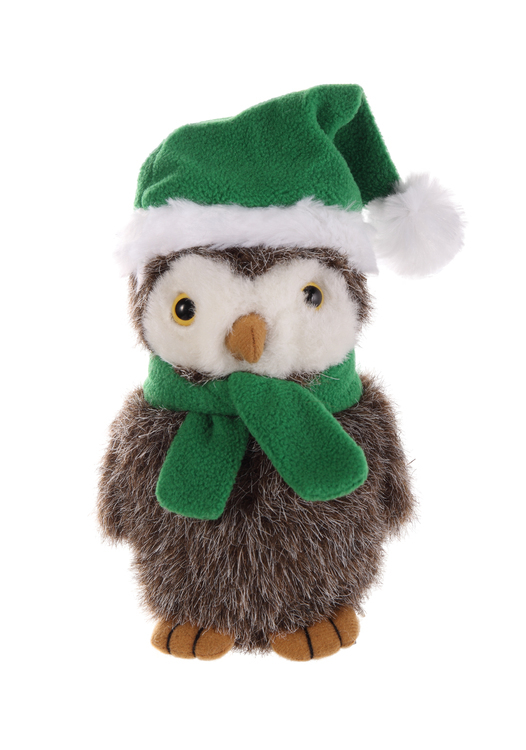 Plush owl with Christmas Scarf and Hat. Scarf and Hat are available in Red and Green. We offer the owl in both 8" and 12"
Protect your pens, pencils and antennas, and write a new promotional chapter with this popular item! Our EVA foam antenna topper can be used for pens and pencils too. 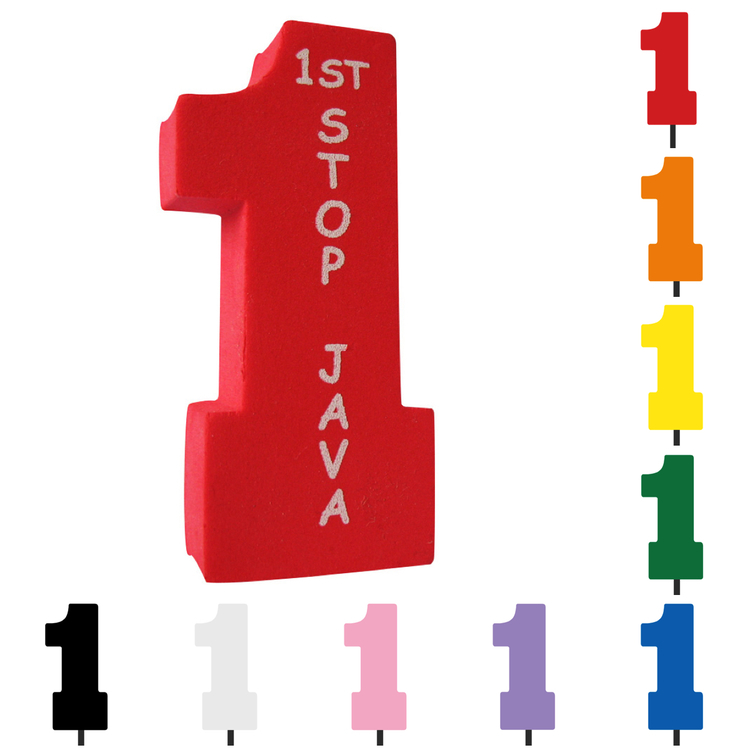 Measuring 1.75" x 3", this topper comes in a variety of color options so you can select the one that fits your needs. 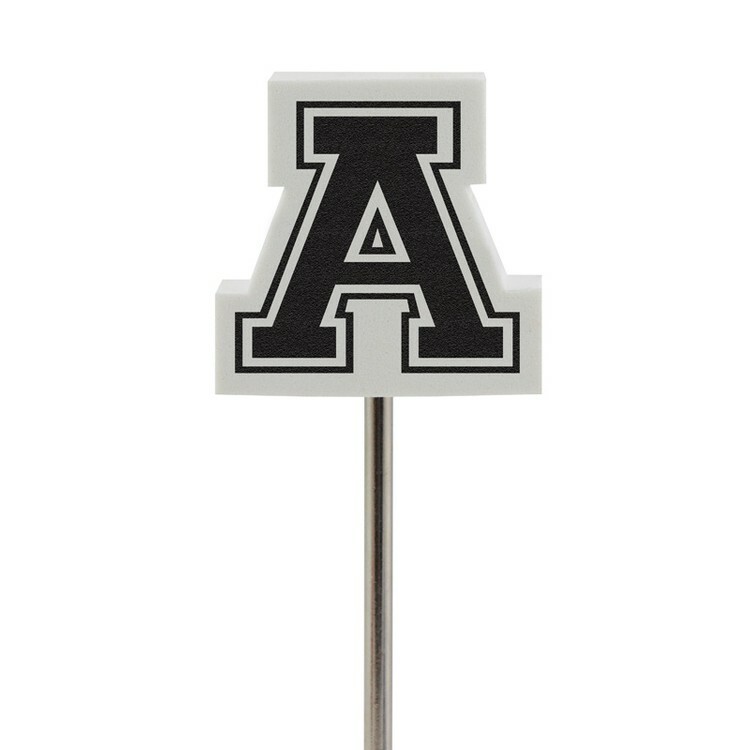 Silkscreen or full color digital print, they’ll give as much attention to what’s written on the topper as what’s written with the pen! Take advantage of one of the top sellers for an affordable constant exposure promotion! 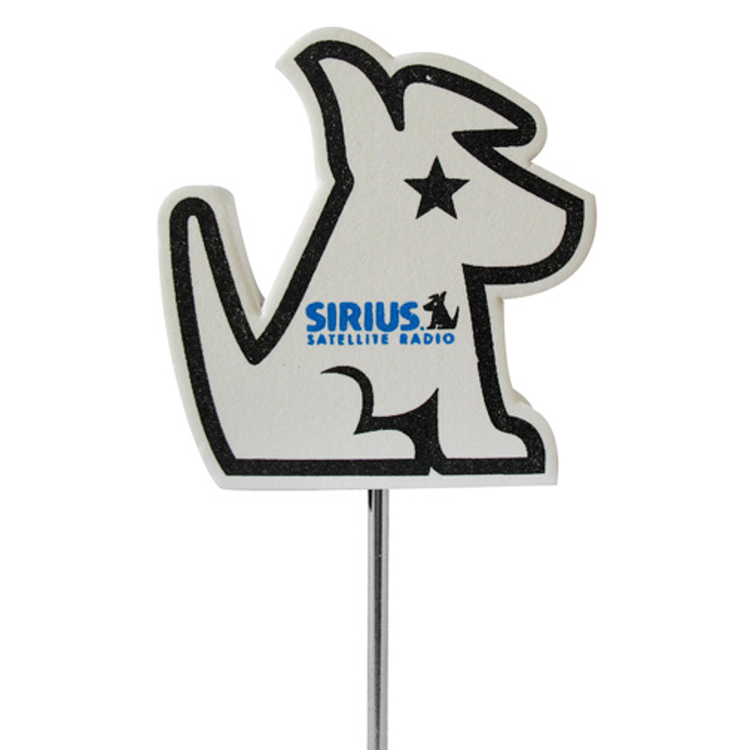 Our EVA foam antenna topper is available in a variety of vivid color options and can be silk-screened with your company name, logo or message on it. It can also be used for pens and pencils. 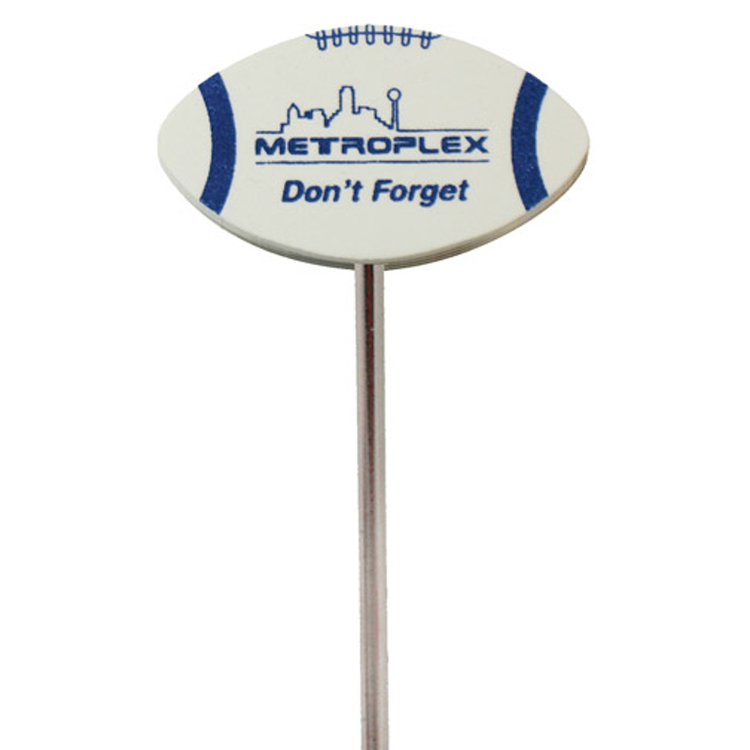 This football-shaped topper is perfect as a giveaway for games, tournaments, rallies and more! 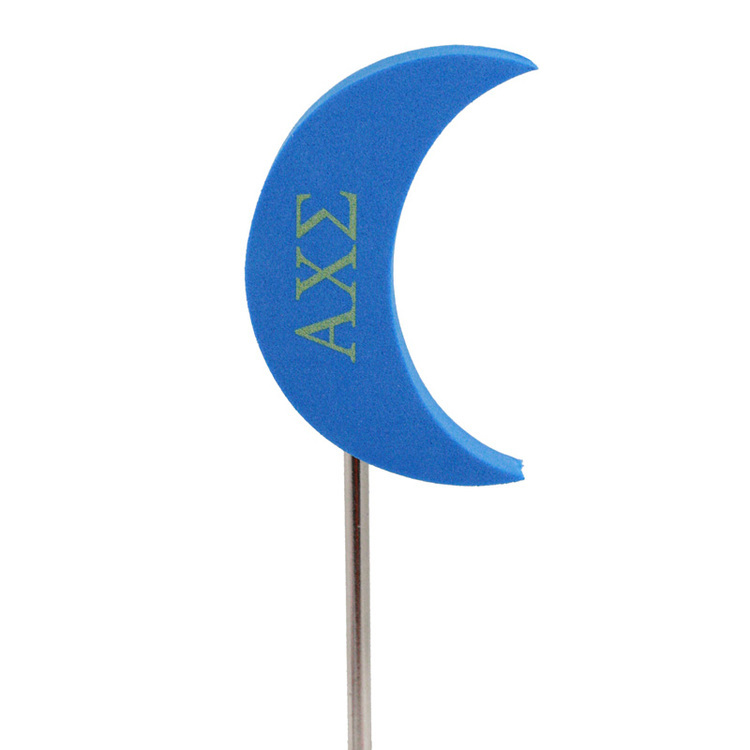 Here’s a fun accessory for those into the night scene whether earthly or celestial! 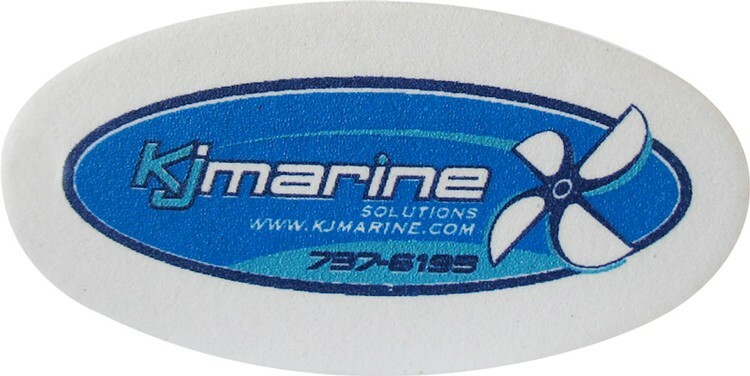 This always popular EVA foam antenna topper is available in various colors and can easily be used for pens and pencils. 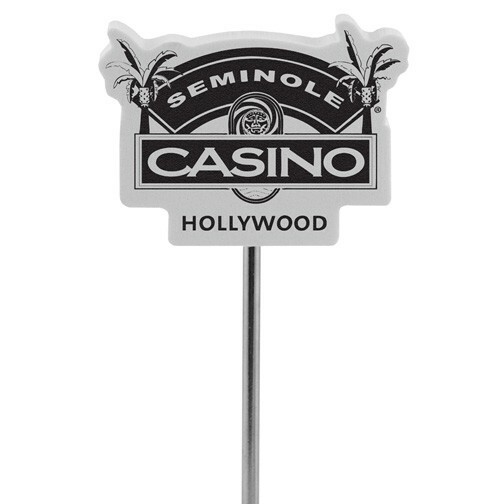 It has a crescent moon shape and with your silkscreened imprint it is a fun freebie for a wide variety of businesses and interests, including entertainment, resorts, camps, nightclubs, movie theaters and more! Protect your antennas and instruments while writing a new promotional chapter! 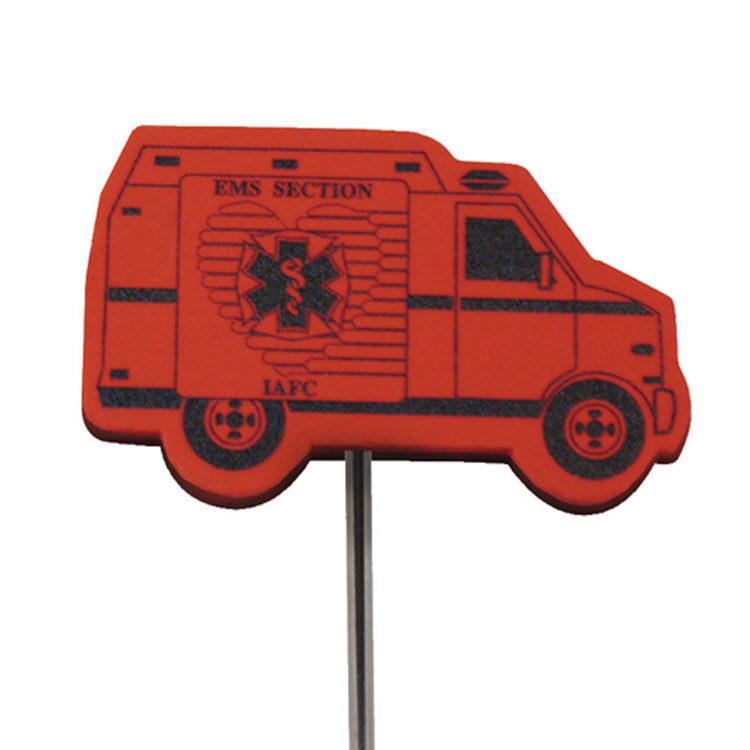 Our EVA foam antenna toppers are one of the top sellers for an affordable constant exposure promotion. 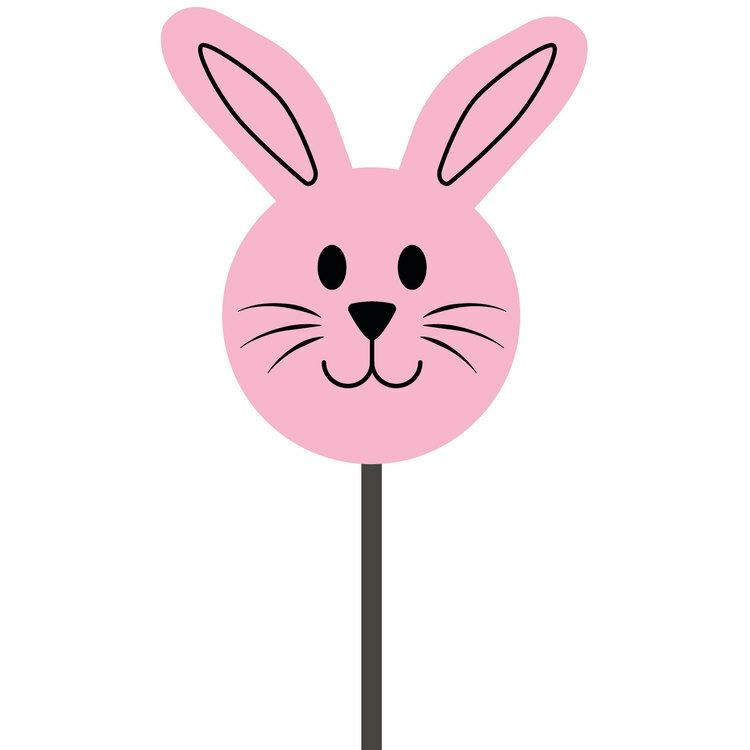 This bunny topper can also be used for pens and pencils. Here’s a fun giveaway for chefs and food lovers who need to jot down an ingredient or two! Our fun, affordable and always popular EVA foam antenna topper is available in various colors and can easily be used for pens and pencils. 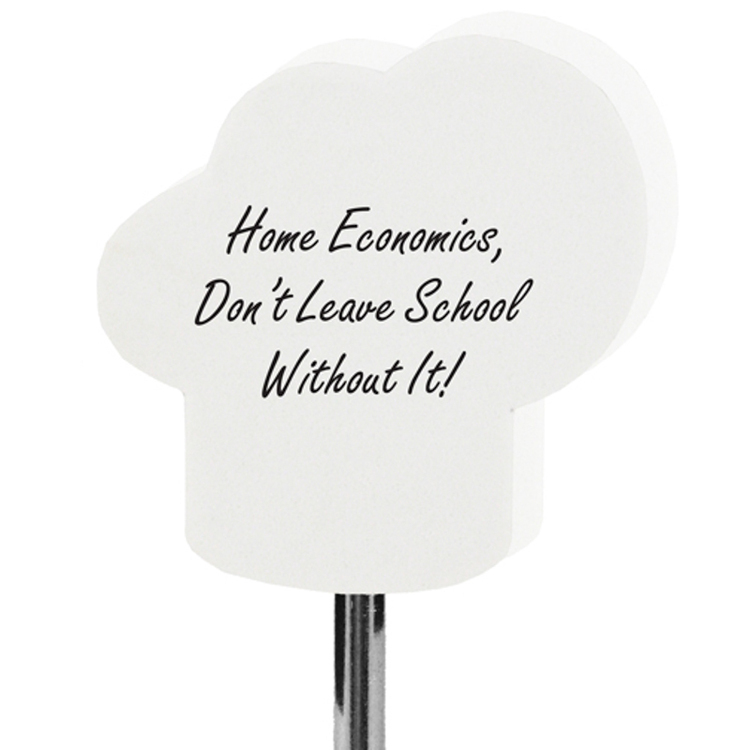 Silkscreened or printed full color digitally and shaped in a chef’s hat, this topper is great as a giveaway for restaurants, bakeries, hotels, resorts and food-related shows and conventions. 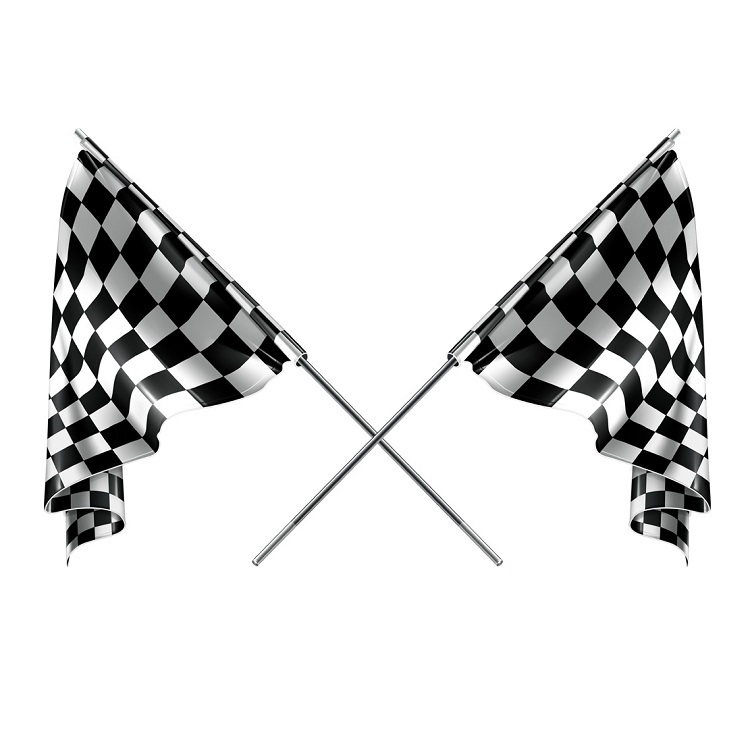 Take advantage of one of the top sellers for an affordable constant exposure promotion! 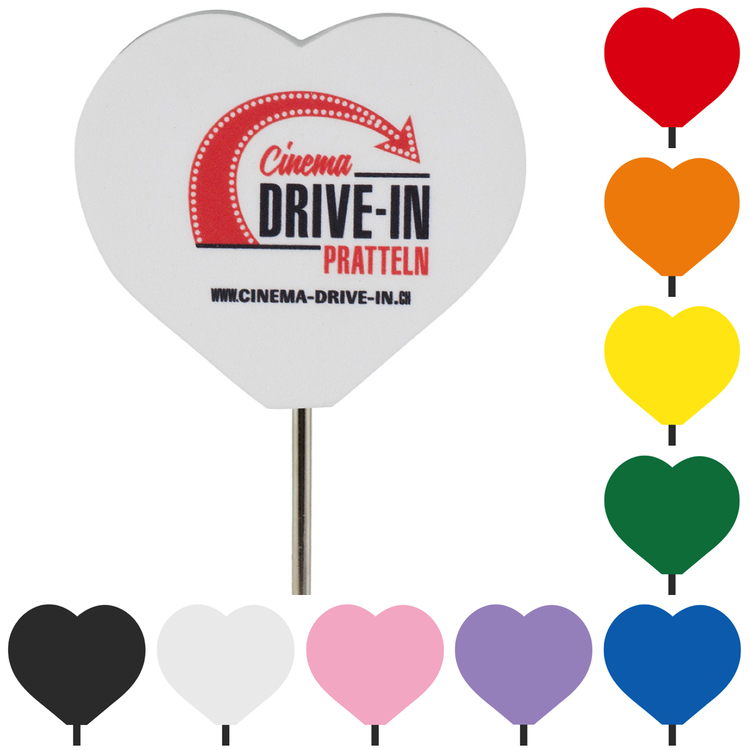 Our EVA foam antenna topper is available in a variety of vivid color options and can be silkscreened with your company name, logo or message on it. It can also be used for pens and pencils. 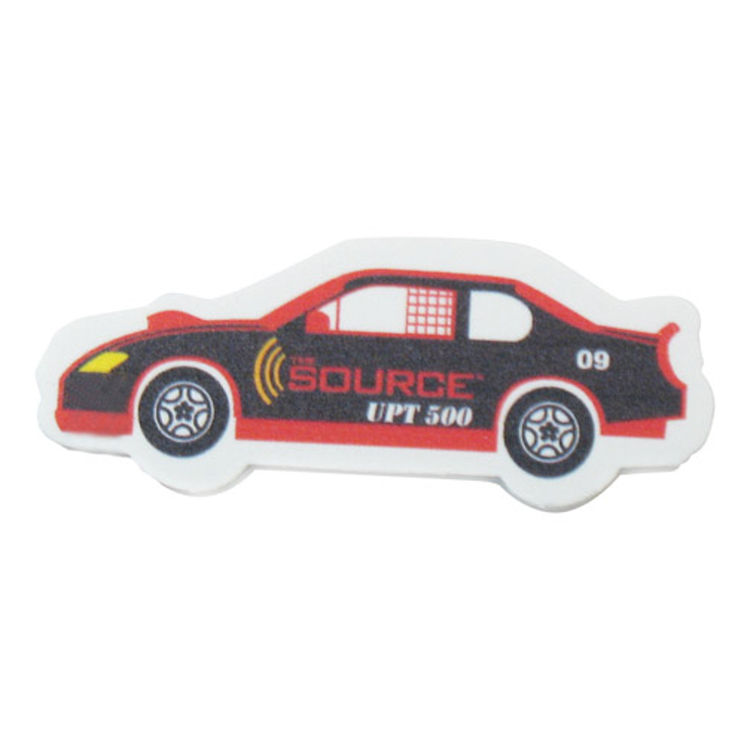 This car-shaped topper is perfect as a giveaway for dealerships, garage, and auto shows as well as transport services. Protect your antennas and instruments while writing a new promotional chapter! 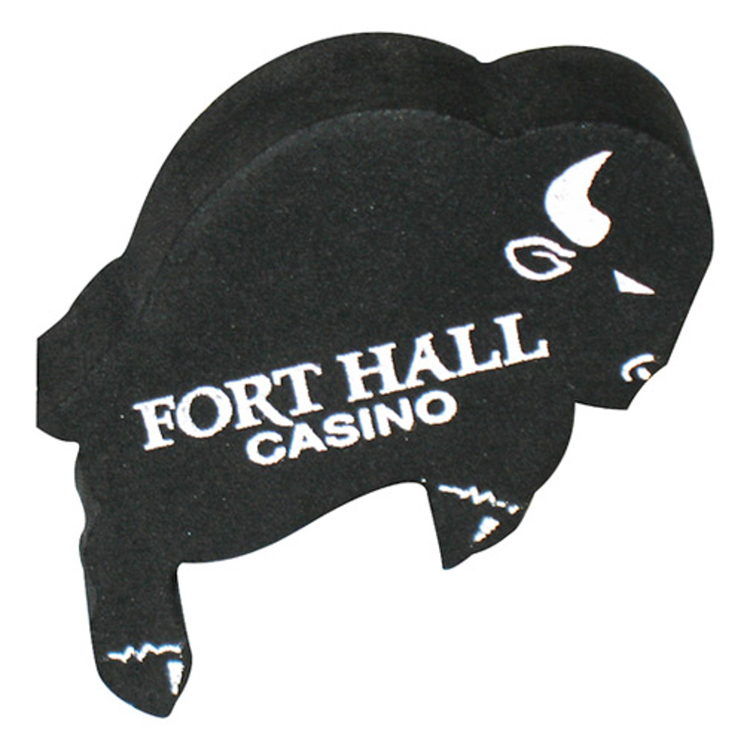 Our EVA foam antenna topper is one of the top sellers for an affordable constant exposure promotion. This topper can also be used for pens and pencils. 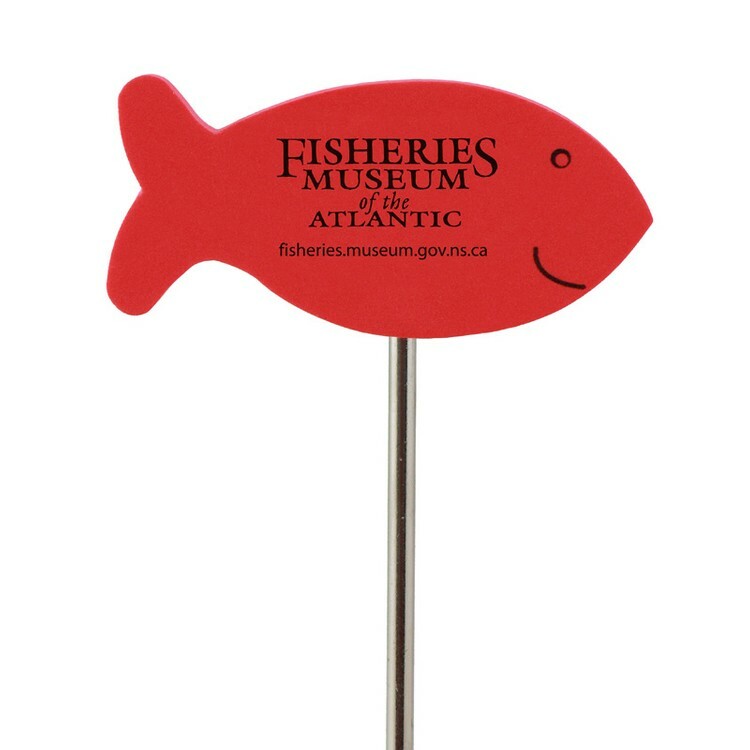 With a silkscreen imprint, this topper is a perfect gift for schools, museums, marinas, wildlife preserves, zoos and animal shelters! 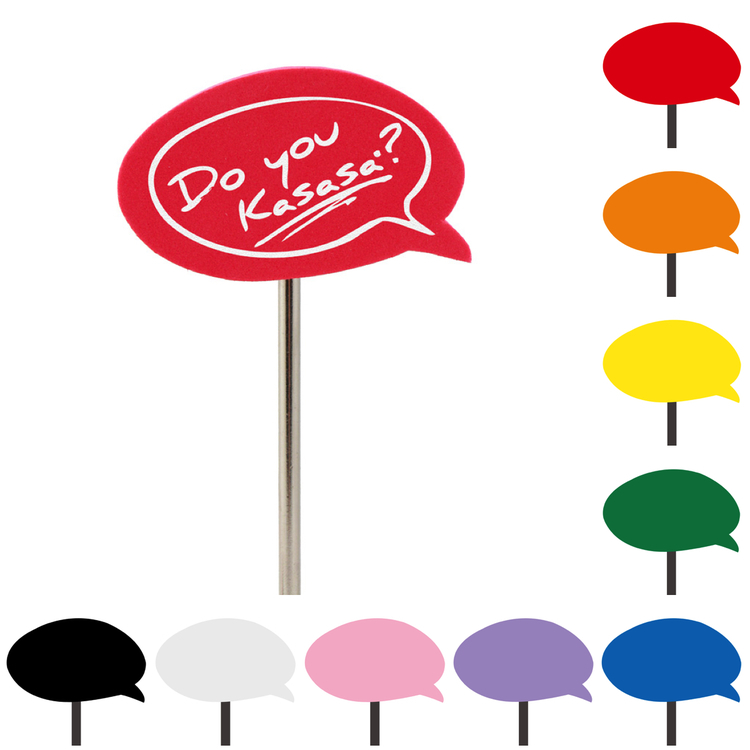 Looking to “grow” brand recognition for your business? 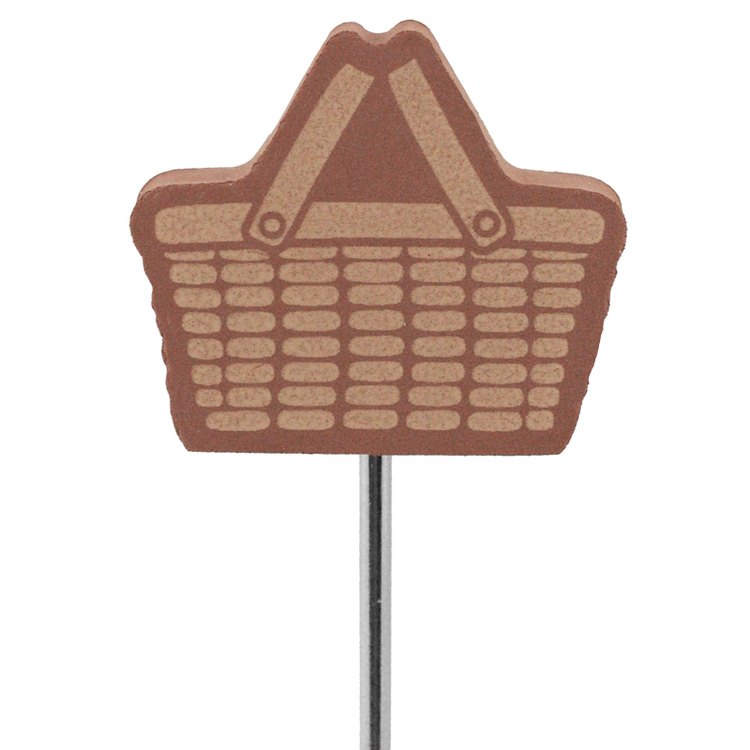 Then choose this florally themed antenna topper! 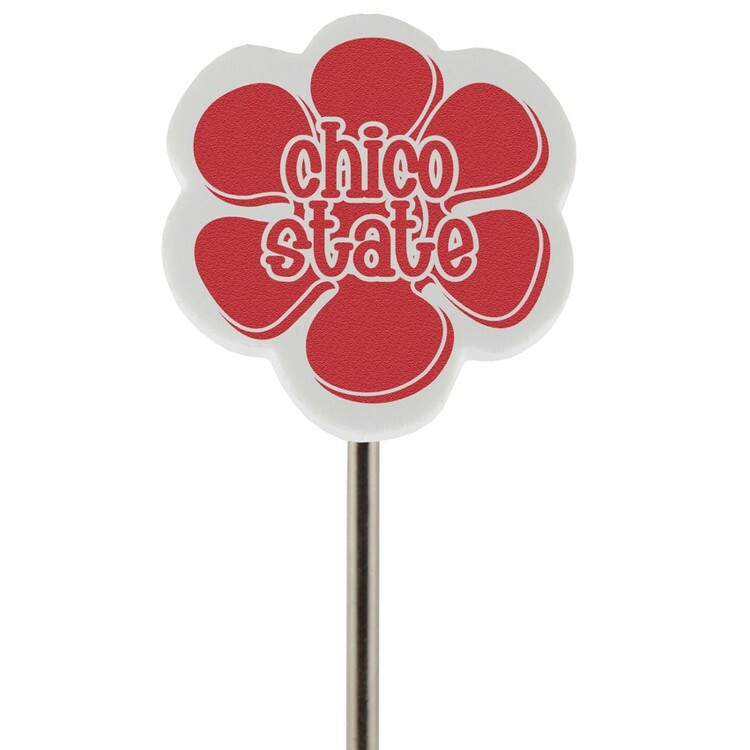 Place this flower shaped topper on the antenna of any vehicle, pen, or pencil and watch the instant branding begin! 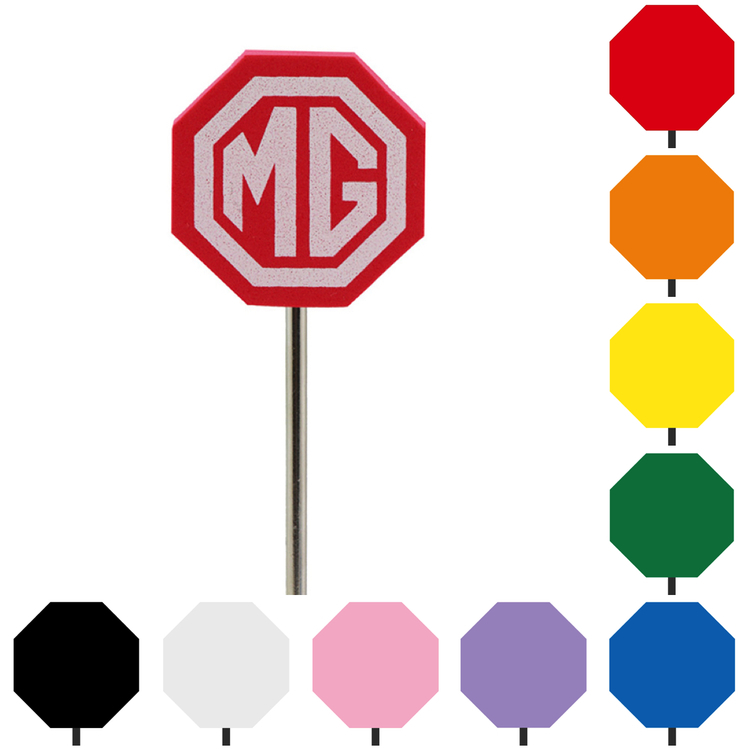 It’s also available in a variety of color options with print availability on both sides.